I live in the vibrant city of Bristol in the South West of England. One of the great advantages of Bristol is its situation. In half an hour we are in Wales, in less than 2 hours we can enjoy the beautiful seaside of Devon and in 1 hour we can travel through the beautiful Cotswolds. Today we decided to go for a nice drive and took the M5 (North) from Bristol to Gloucester then followed the A46 to Painswick. This is a beautiful drive and the country side is just amazing. Thanks Google Map! 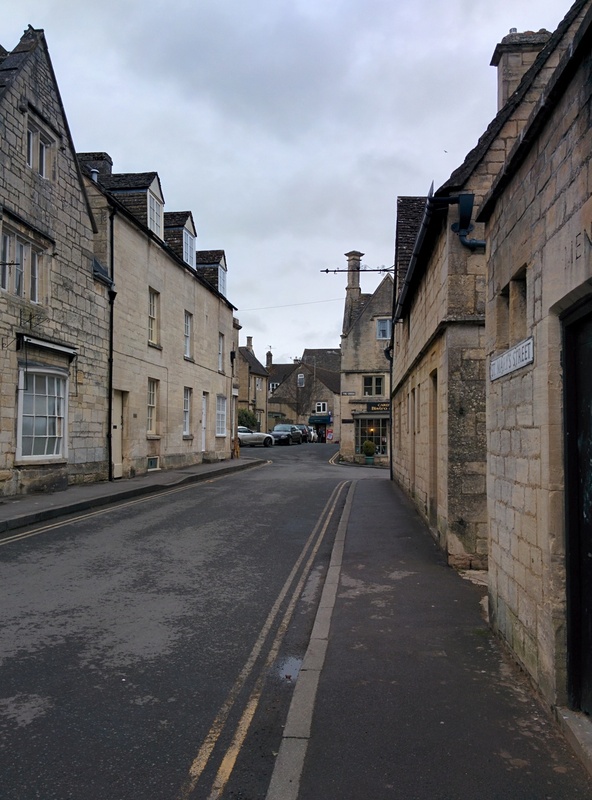 Painswick is a typical village from the Cotswolds. It is located in the Stroud district, overlooking one of the Five Valleys. Houses are made of Cotswold stone. It is simply beautiful. In my opinion this is one of the prettiest villages I've visited in England so far. The main street is very busy though! There is a lot of traffic with a lot of cars going to Stroud! Parking in Painswick was very easy and the extremely low charge (20p for up to one hour) is a nice gesture from the council. We had a great afternoon in Painswick. My children were very impressed with the Church. Saint Mary's Church is impressive inside and out. There is evidence of settlement in the area as long ago as the Iron Age. This can be seen in the defensive earthworks atop nearby Painswick Beacon, which has wide views across the Severn Vale. The local monastery, Prinknash Abbey, was established as long ago as the 11th century. 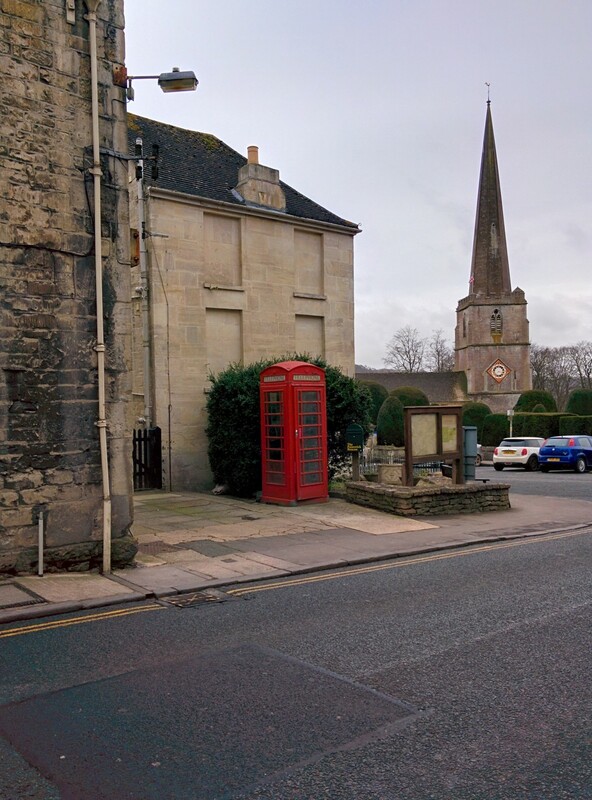 Painswick itself first appears in historical records in the Domesday Book of 1086, as Wiche, 'dairy-farm'. 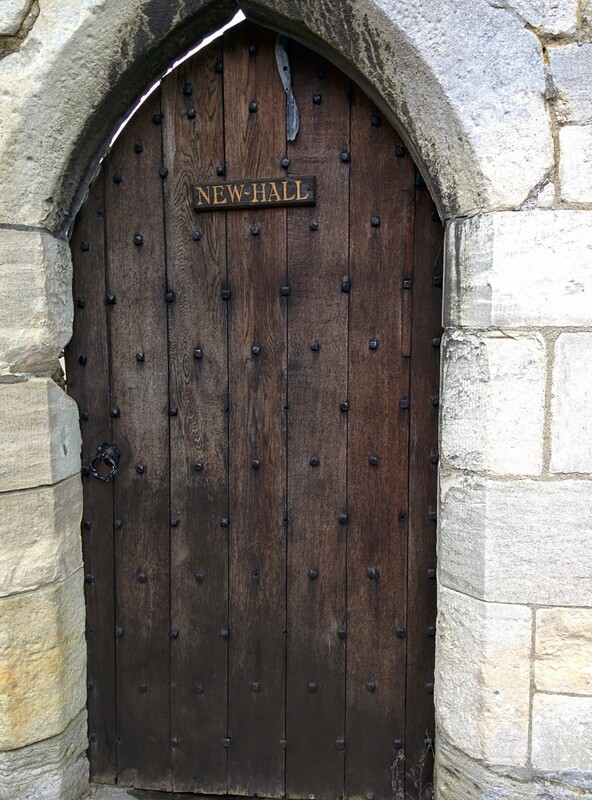 It continues to appear by this name into the thirteenth century. The form Painswik first appears in 1237, but must originate in the name of an earlier lord of the manor, Pain Fitzjohn (d. 1137). Pain was a common Anglo-Norman name (itself originating in paiën, Latin paganus, 'heathen'). During the first English Civil War (1642–1645) Gloucester was a Parliamentarian stronghold of some strategic importance. Consequently it was surrounded by forces loyal to the King. After the siege of Gloucester was broken on 5 September 1643, the Royalist army, which had been surrounding the city, encamped overnight at Painswick. Some damage was caused by the troops and a scar from two small cannonballs can still be seen on the tower of St. Mary's parish church. We had a lovely time in Painswick. I definitely recommend a visit to this village. On on our way back we decided to keep driving on the A46 to Stroud then the busy Nailsworth. 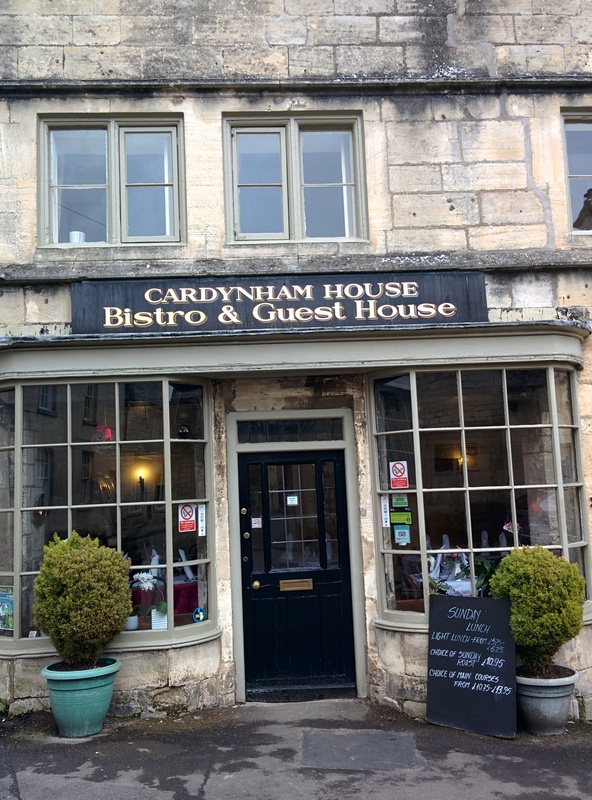 We stopped there for half an hour (a bit of shopping) then drove back to Bristol through Chipping Sodbury. As always, many thanks for reading this post. I would like to mention that all the pictures were taken with the Nexus 5 and edited with Google Photo. If you enjoyed reading this post you are more than welcome to share it with your friends and family.